Hiring a copywriter can mean great things for your business. You’ll get the benefit of their professional experience and you’ll also ensure that you aren’t overworking your existing marketing team. Have you thought about exactly how you’re bringing the copywriter on, though? 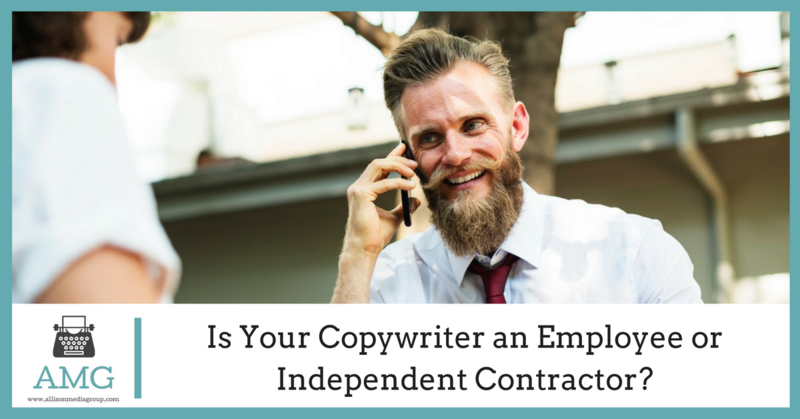 If you look online, you may notice that there’s a lot of talk about whether external workers like copywriters are “employees” or “independent contractors.” You might not have given it much thought, but there are some pretty big differences between the two. If you hire a copywriter as an employee, this makes them legally a part of your company. You won’t have to worry about them being too busy with other work to take on your next project, but at the same time you’ll have to meet all of the legal responsibilities that employers have. Depending on the laws where you live and how much the copywriter works each week, this may include unemployment insurance, minimum wage requirements and even legal requirements to offer insurance or other options to the employee. If your copywriter is an independent contractor, this means that you’ve hired them on a “per job” or “per project” basis as defined by the contract you draft with the writer. Legally, the copywriter represents his or her own company and you don’t have to meet the legal responsibilities of employment as far as they are concerned. The downside is that they are free to take on other work in addition to the work they do with you, which could create conflicts or periods of unavailability. You’ll also have to be careful with any perks that you offer to your contractors, since if they are too close to what one might expect from an employer then you might have your relationship with the contractor redefined by law. If you want to add your new copywriter to your team permanently, go the employee route. 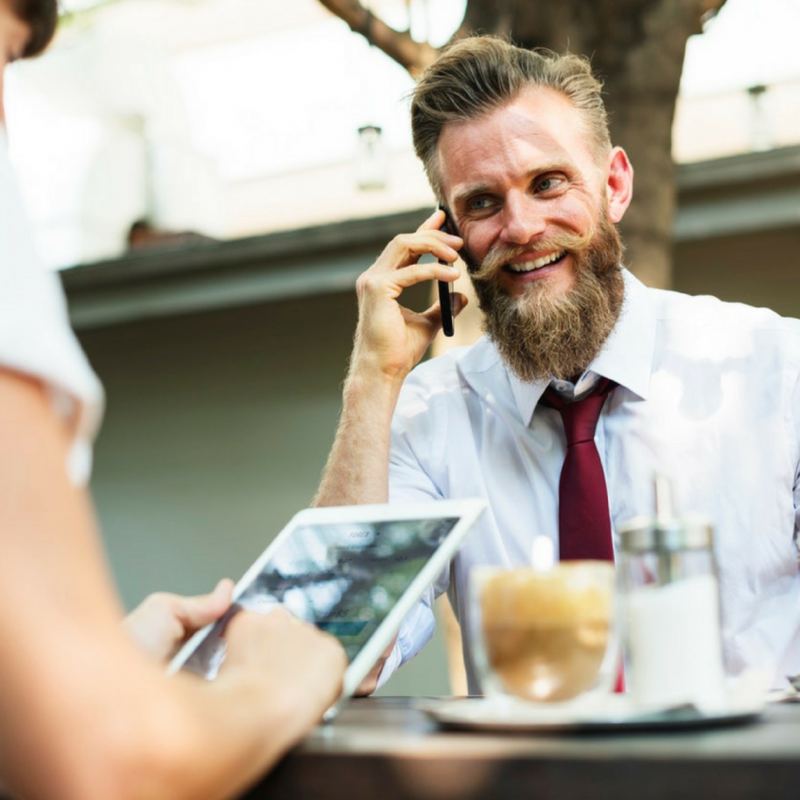 There are legal responsibilities involved, sure, but they’re the same as you have to meet for the rest of your employees. Your new copywriter is simply the latest addition to your company. If you only have limited use for a copywriter, need the copywriter for a short-term project or want to avoid the legalities of employee status for someone who will only work with your team periodically, you’ll likely want to go the independent contractor route. Some copywriters may prefer this anyway, since they run their own business and don’t want to have to mingle employee documentation with their business taxes at the end of the year. When trying to decide, be sure to ask yourself which option is best for your business. Either is a viable option, but both fill a specific role. If that role isn’t what your business is looking for, the other option is the one that’s best for you. Trying to force an employment type that doesn’t fit your business will just be a hassle for everyone involved.